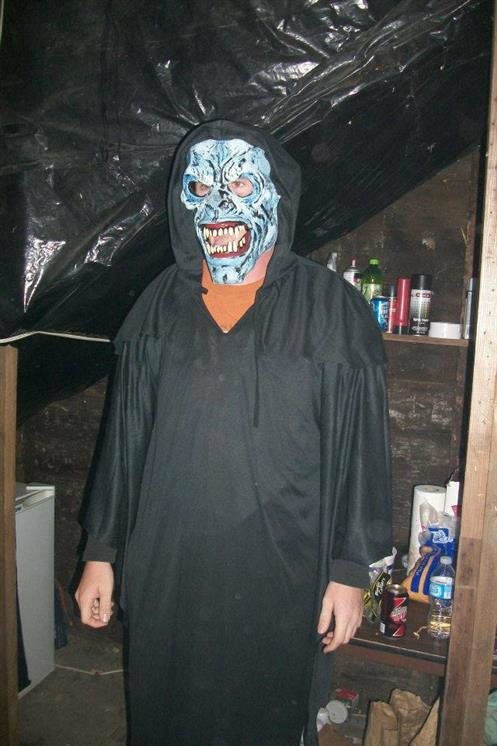 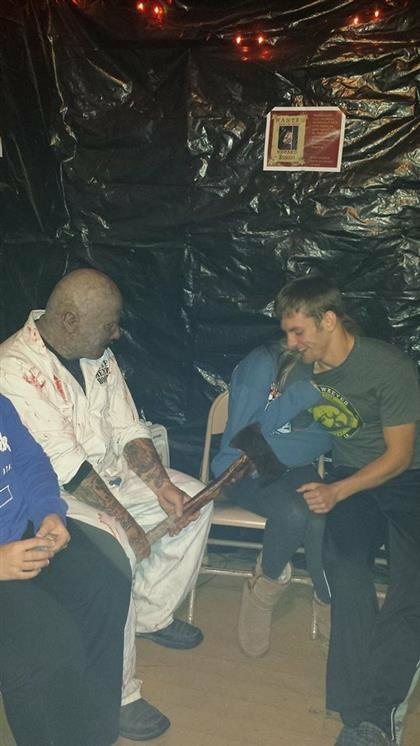 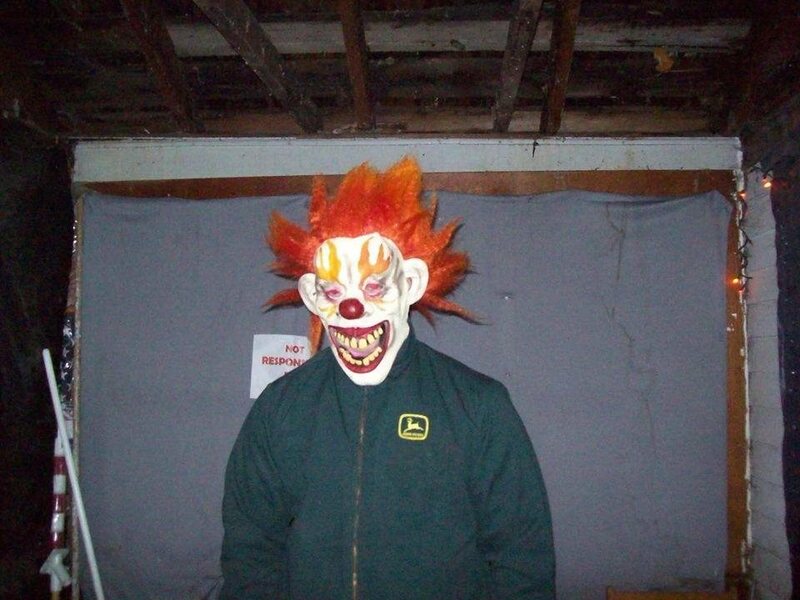 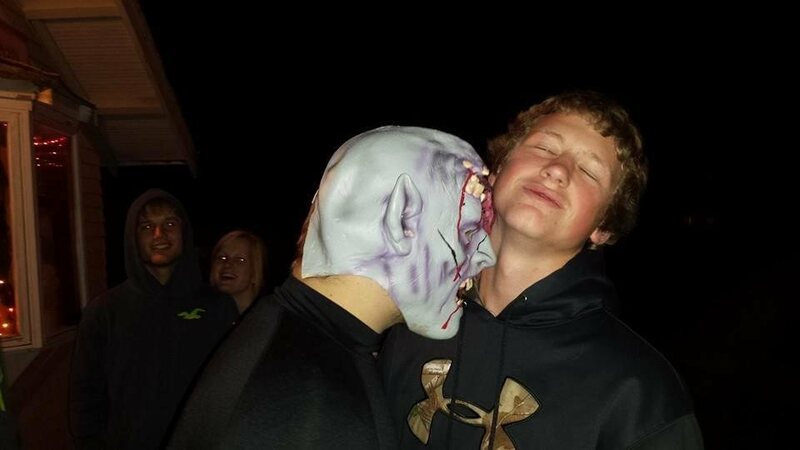 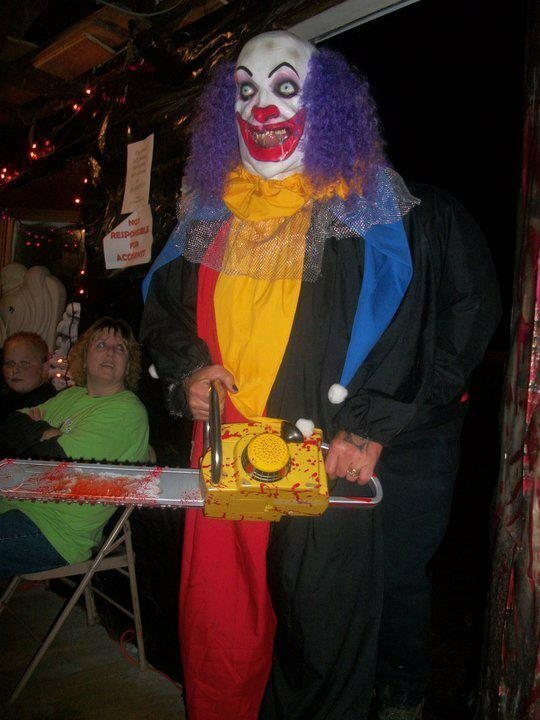 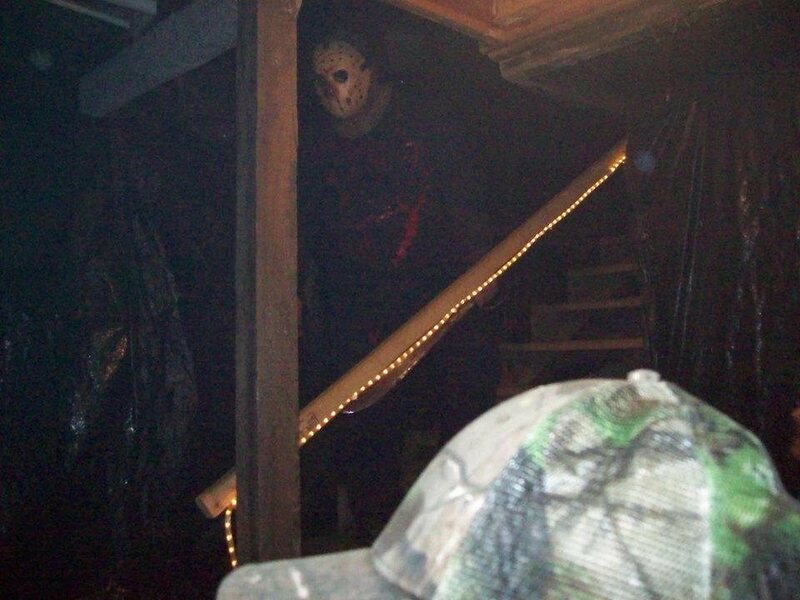 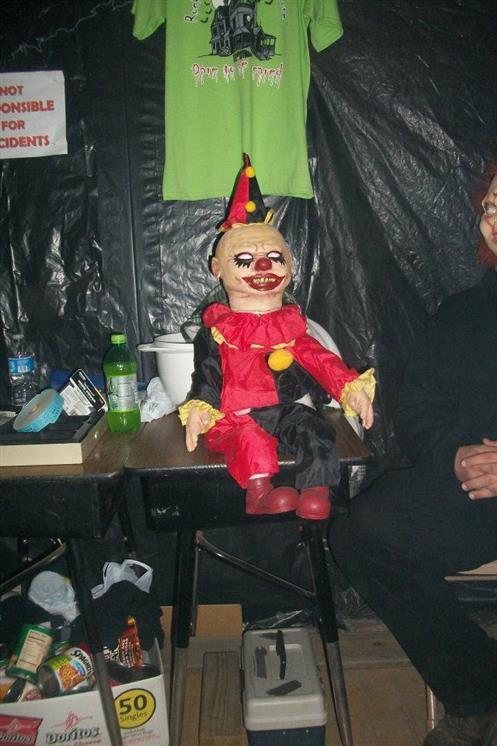 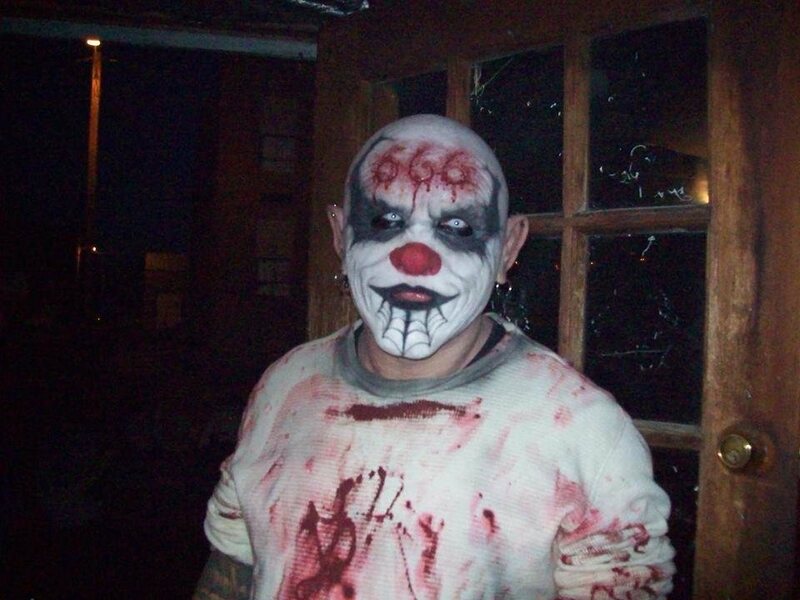 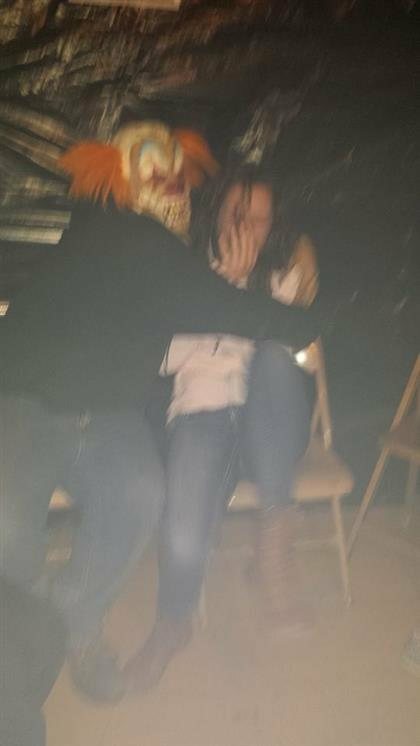 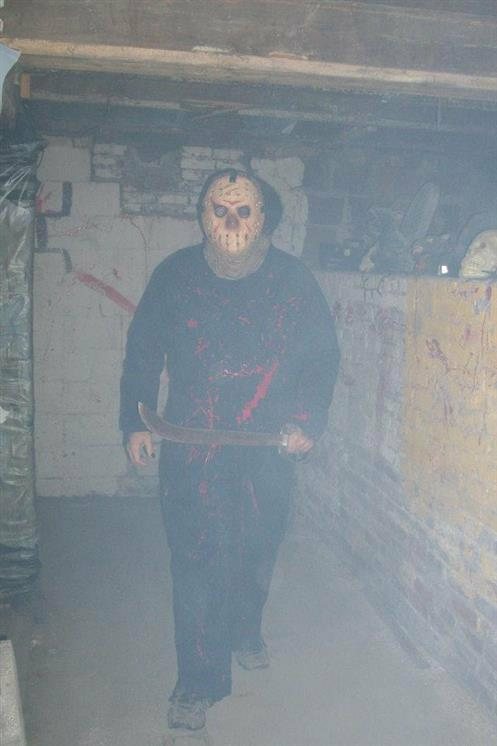 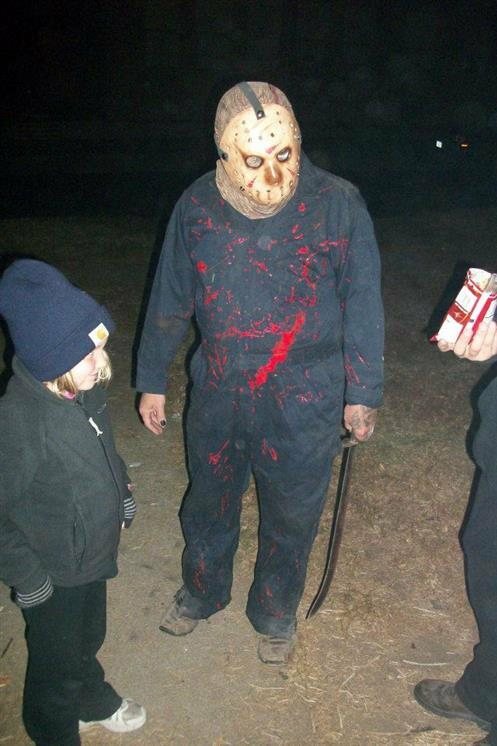 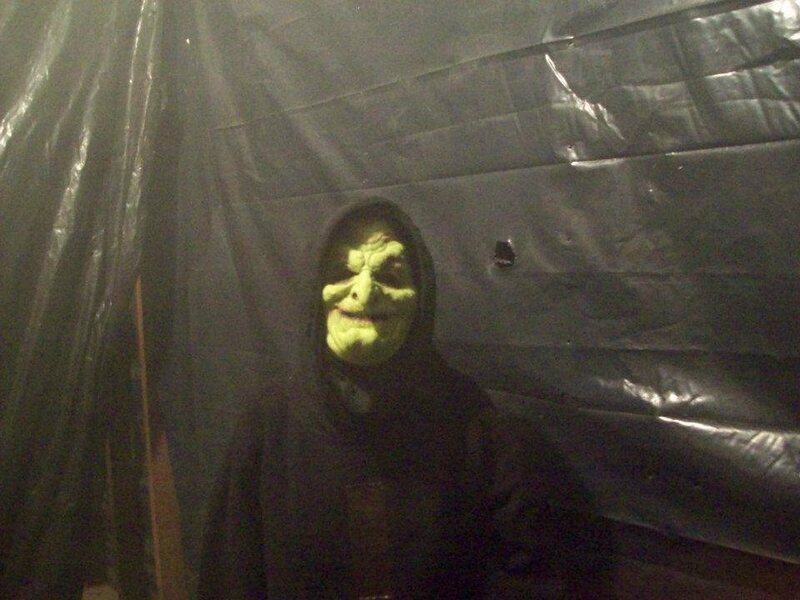 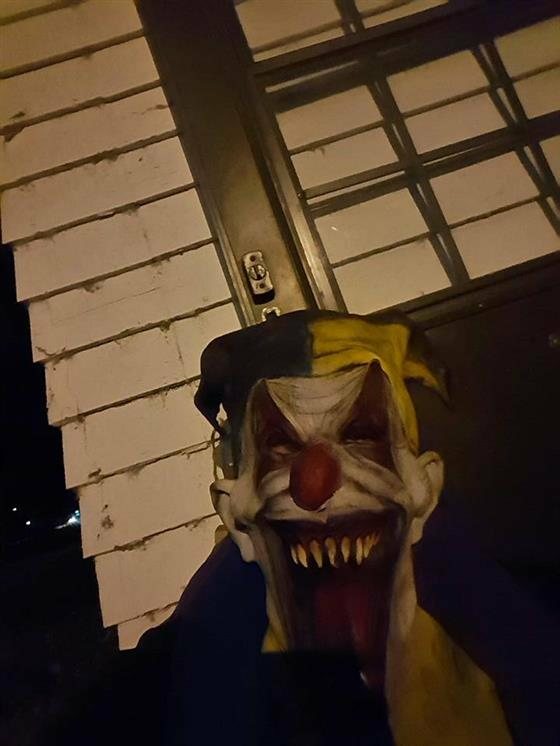 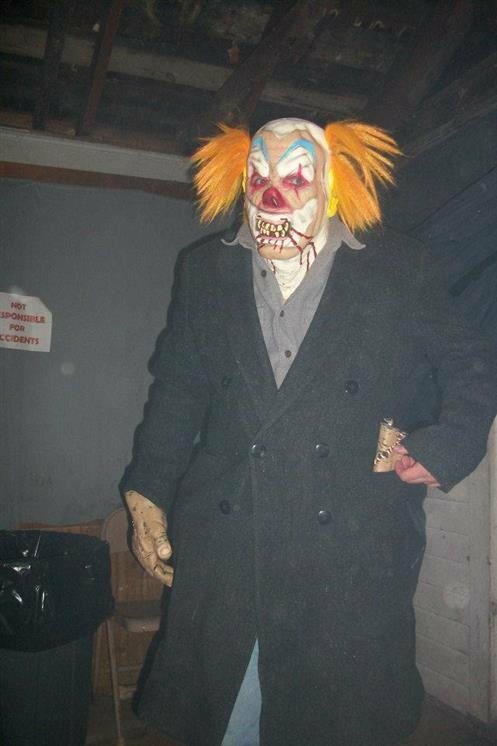 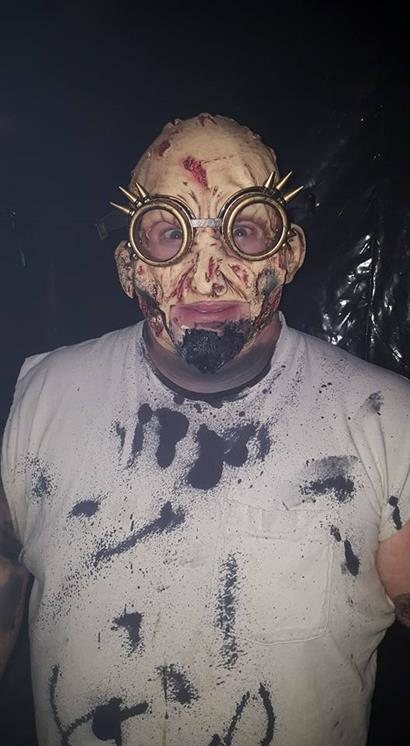 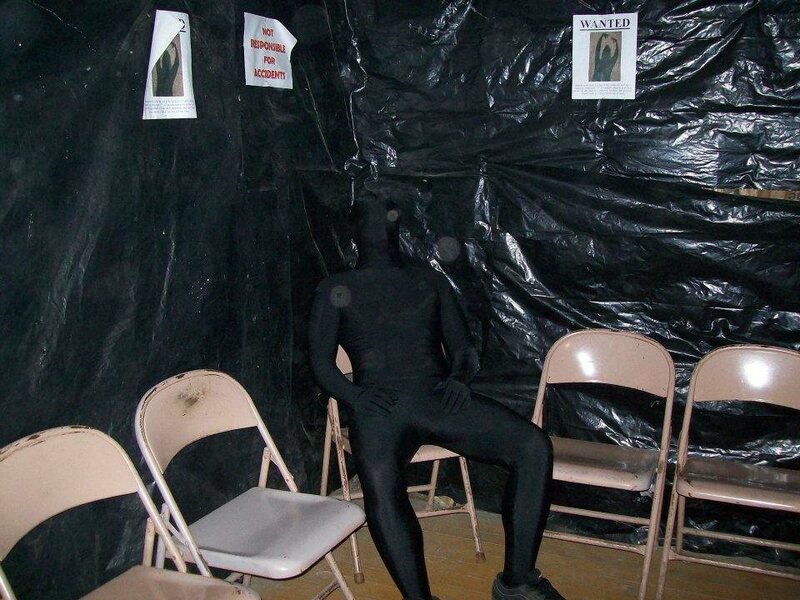 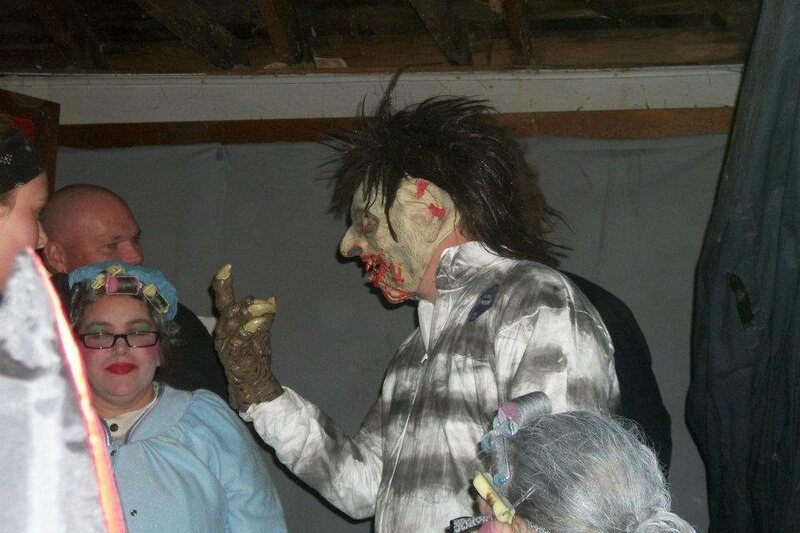 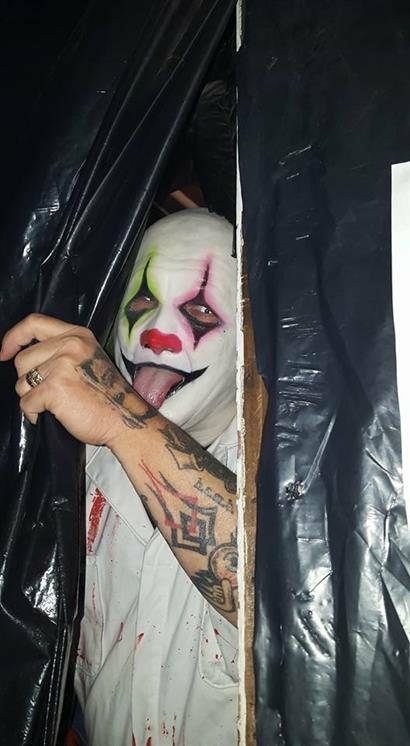 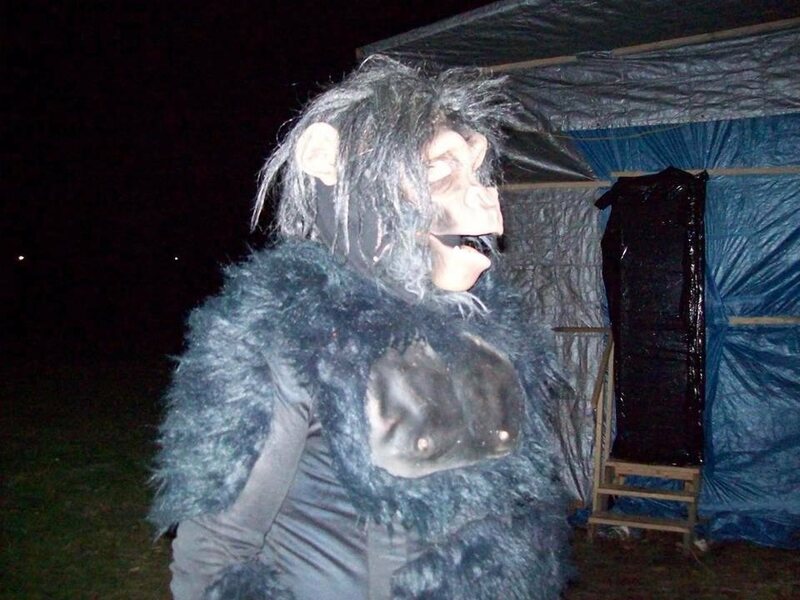 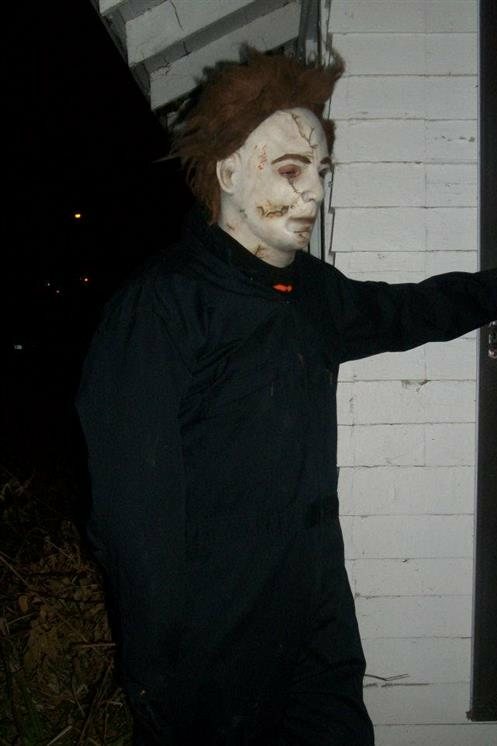 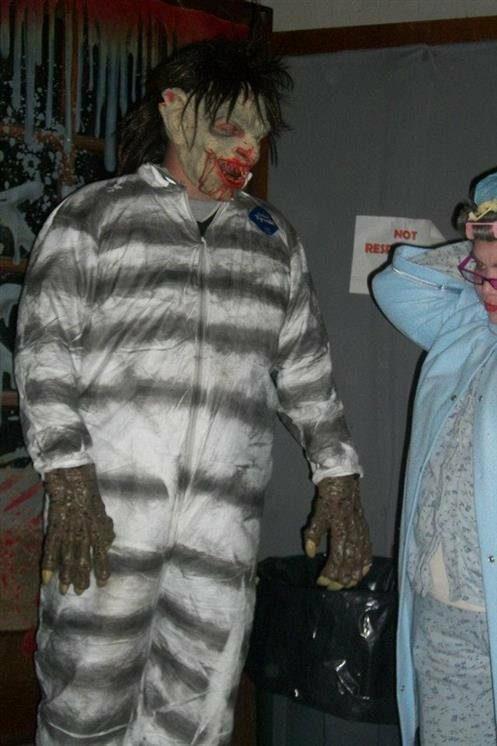 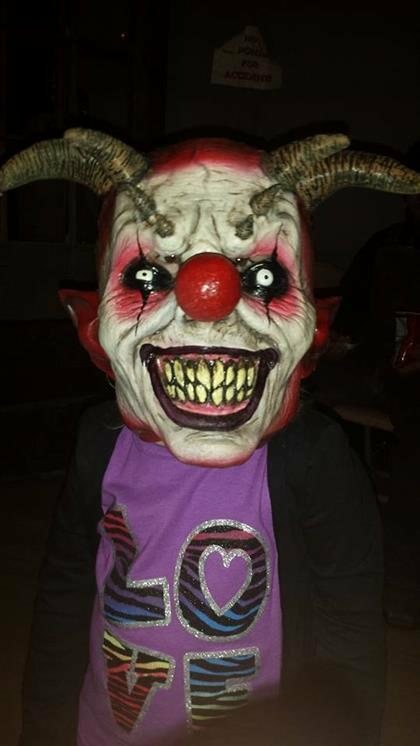 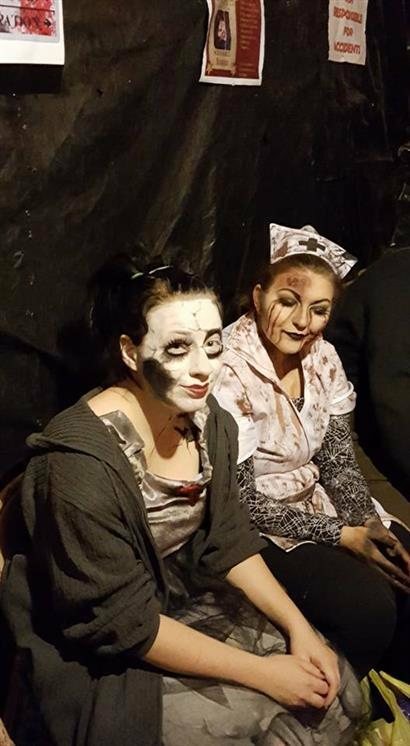 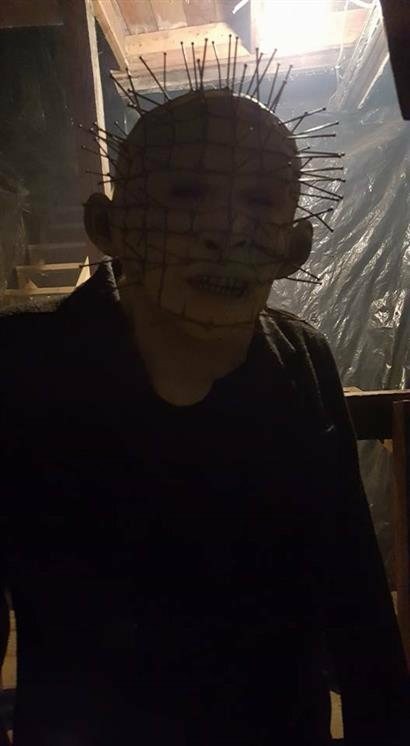 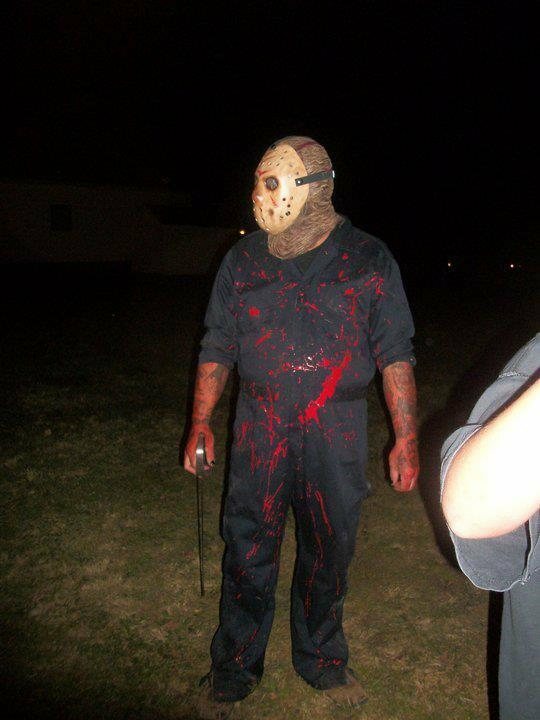 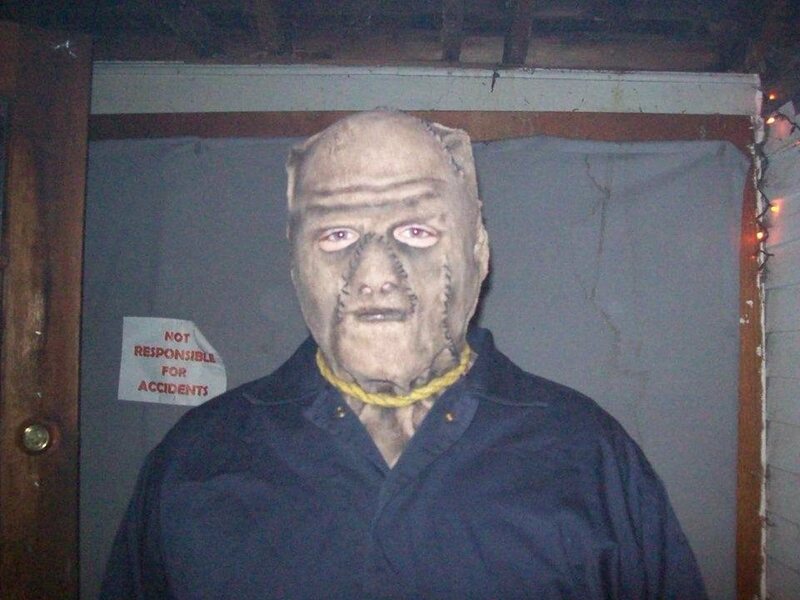 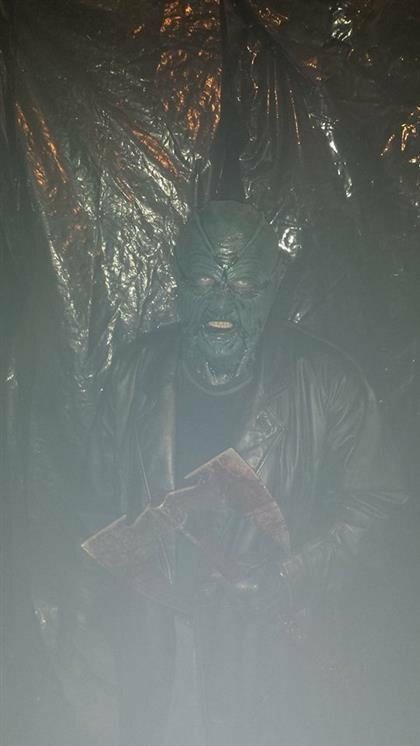 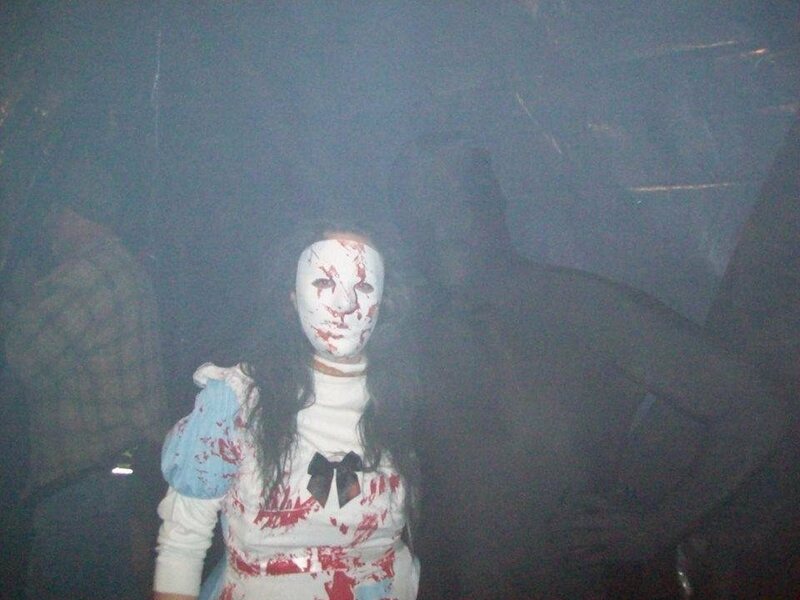 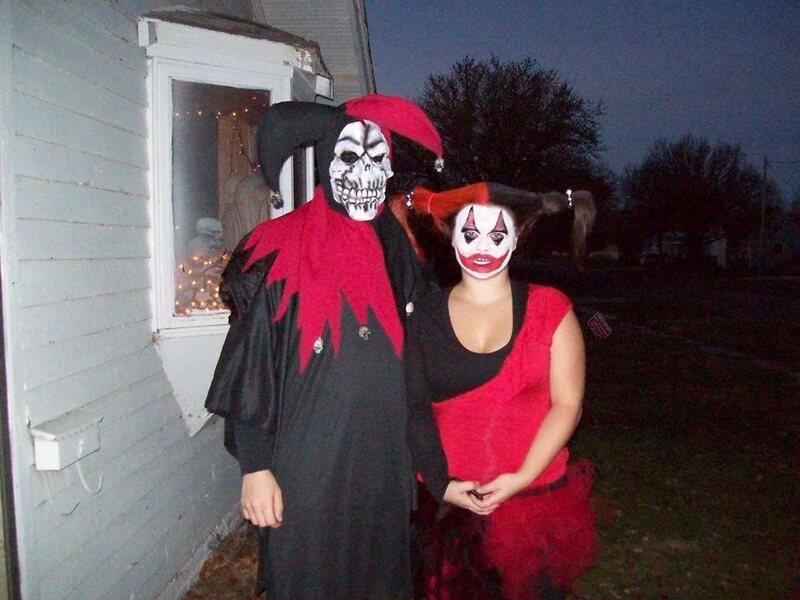 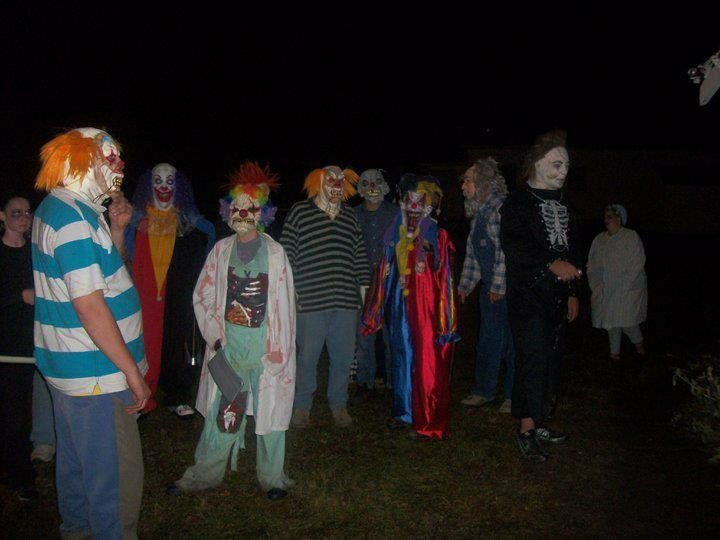 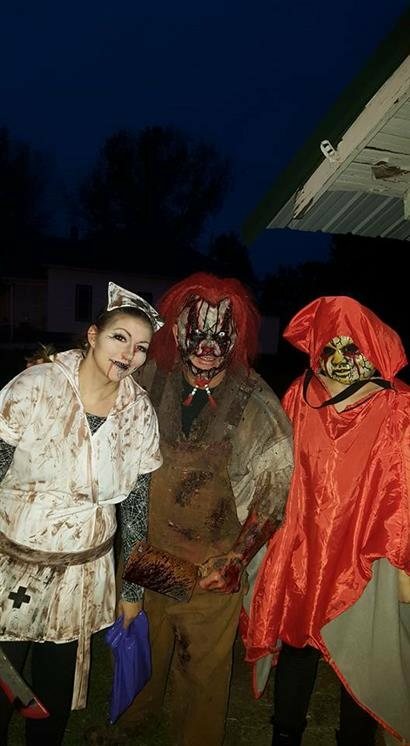 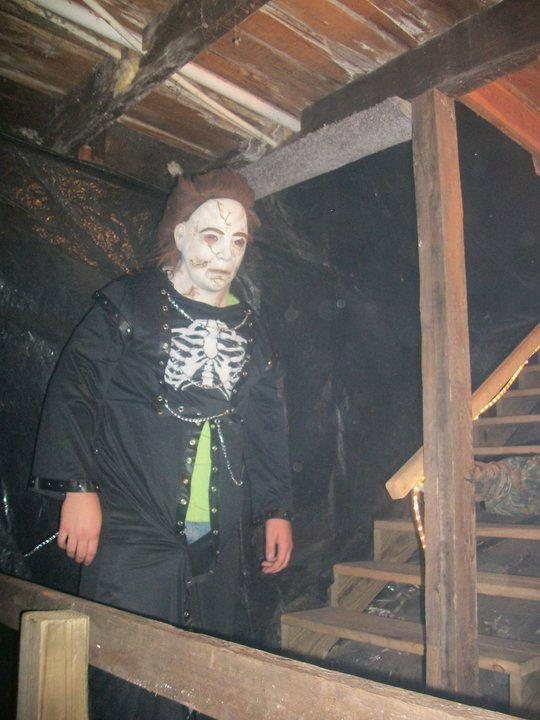 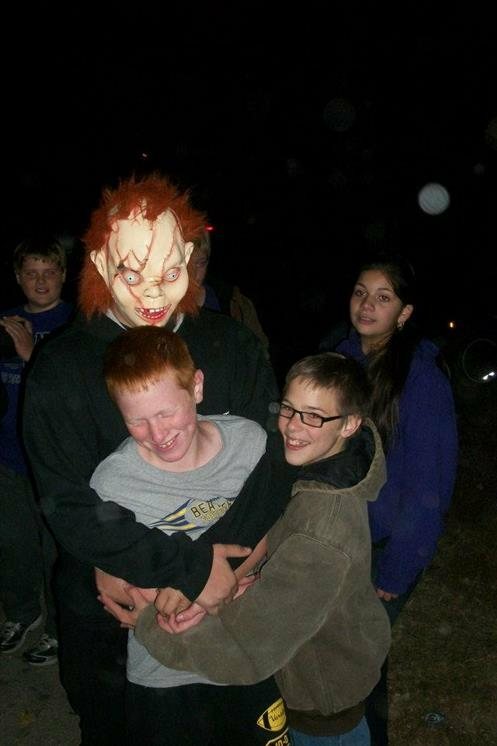 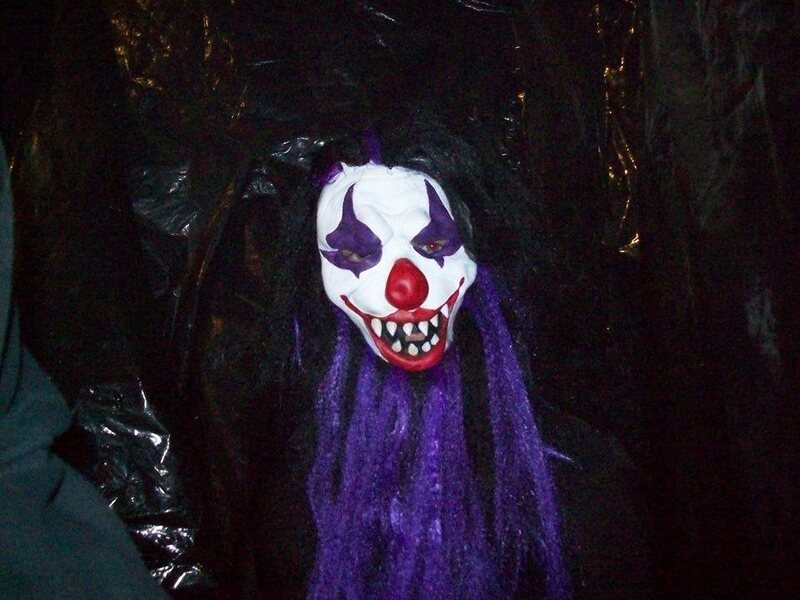 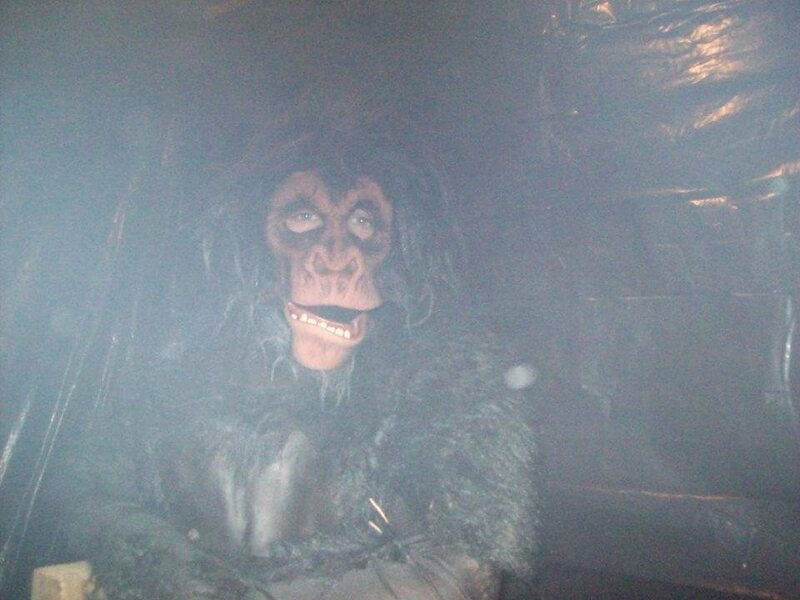 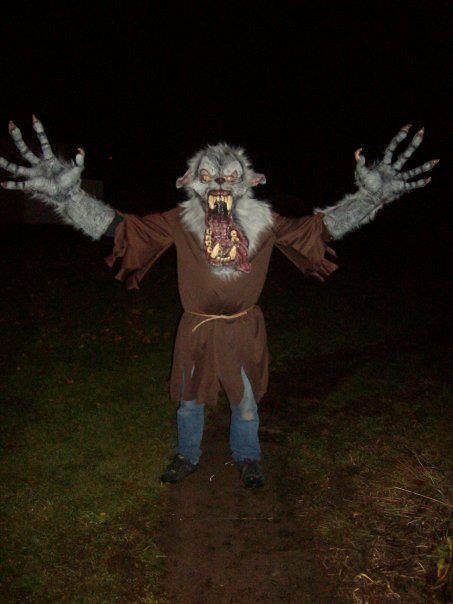 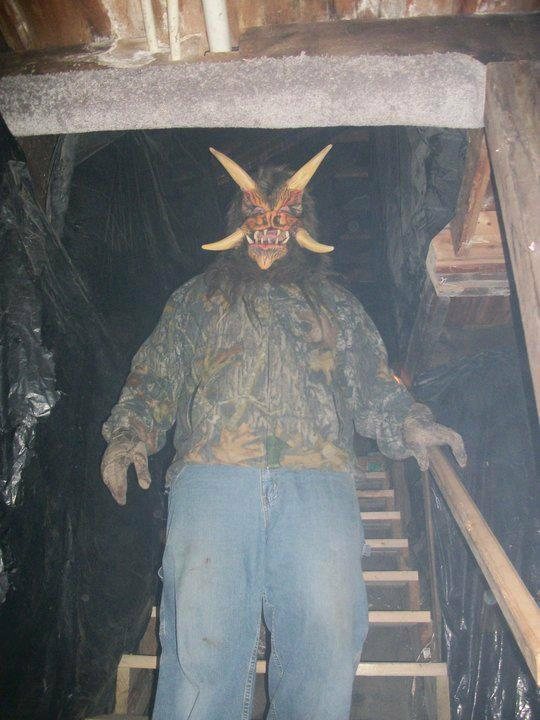 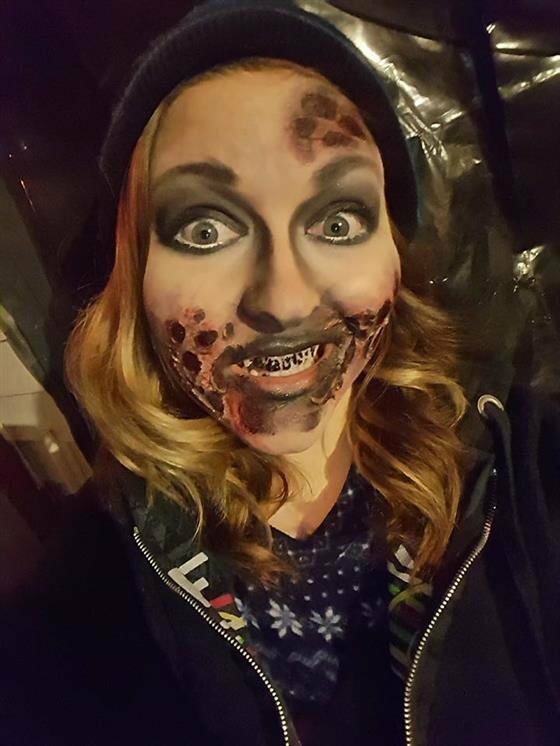 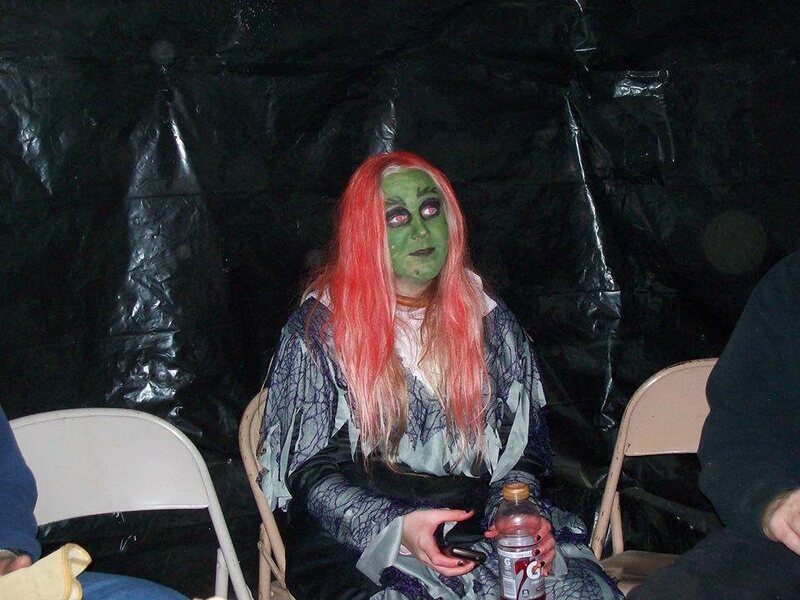 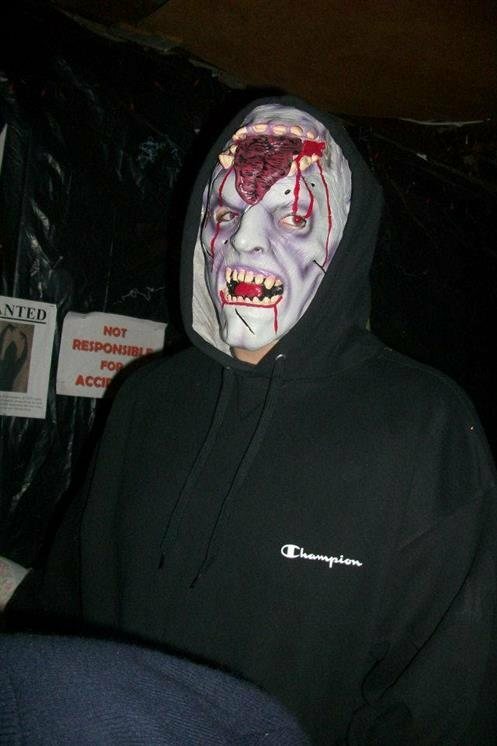 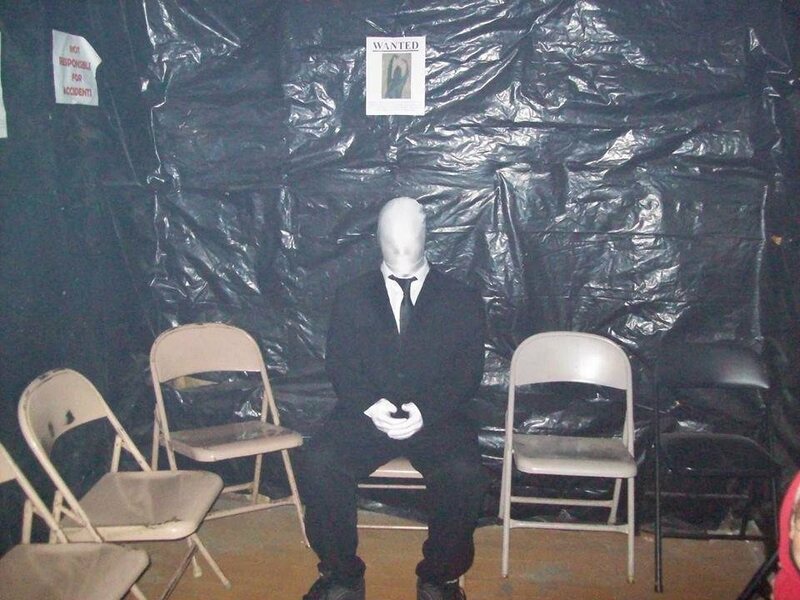 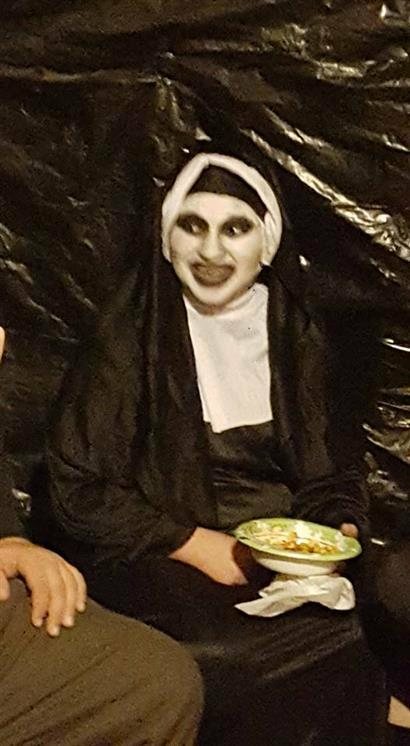 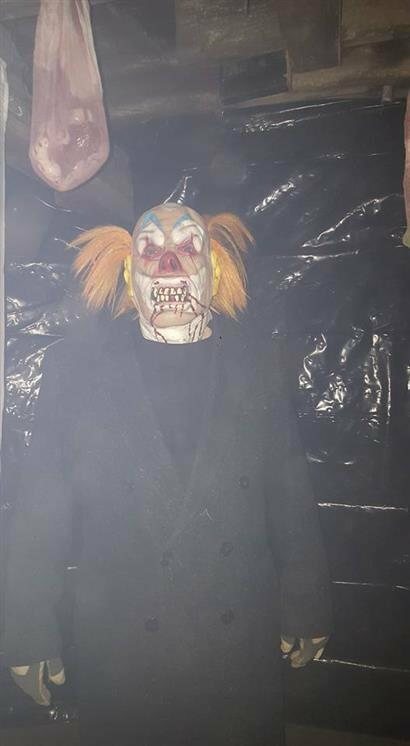 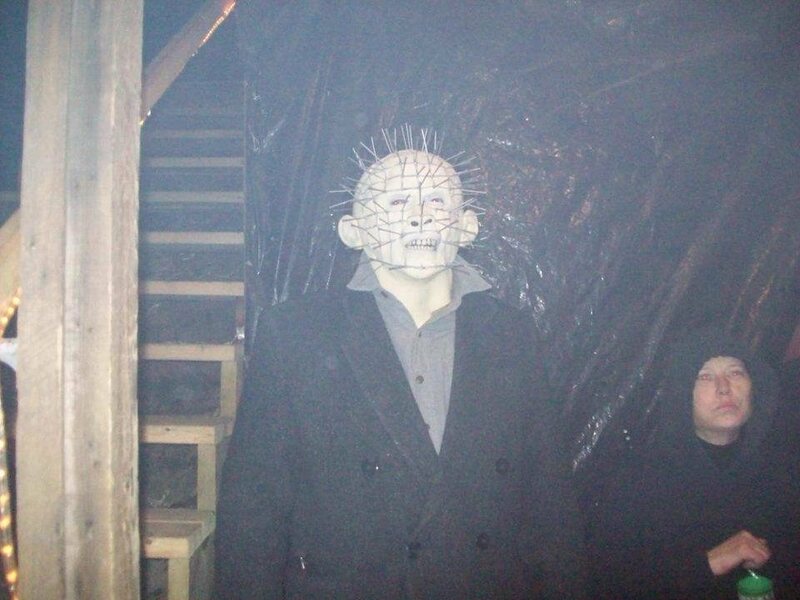 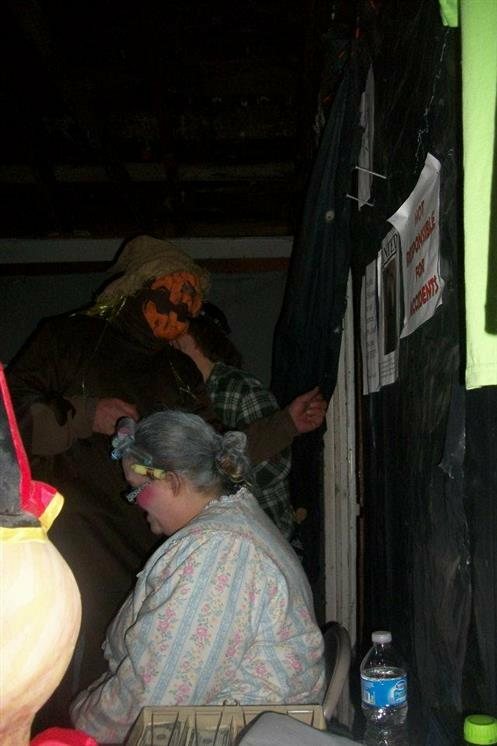 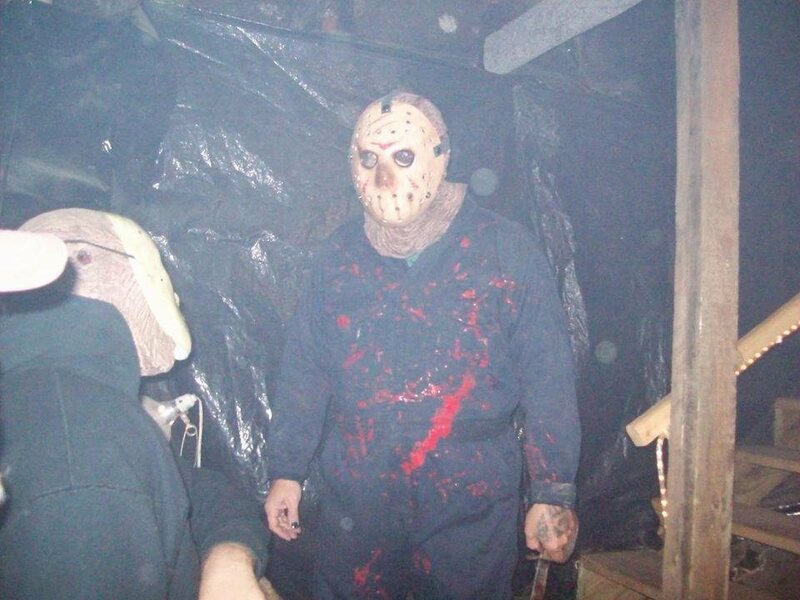 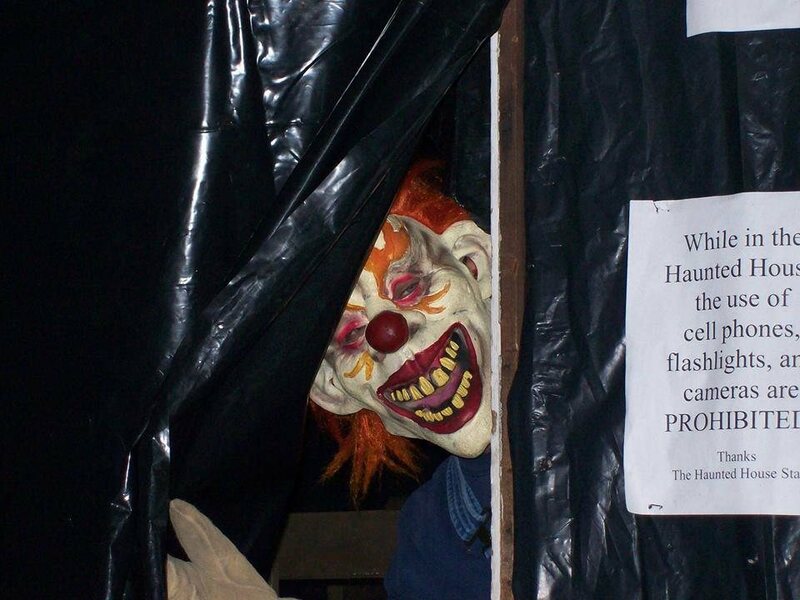 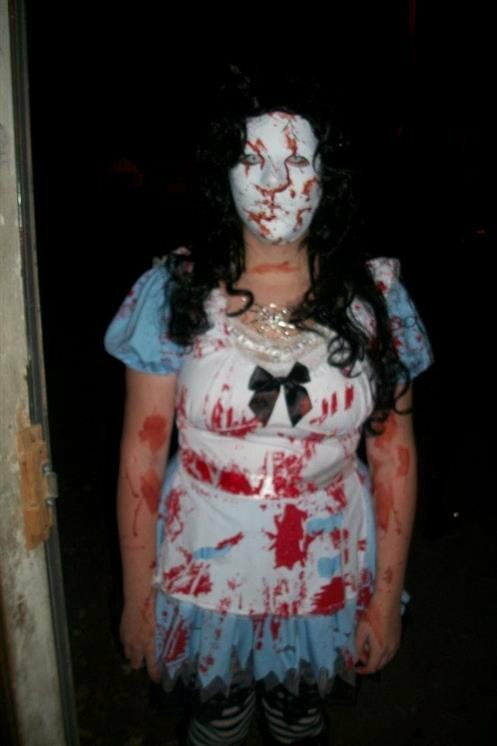 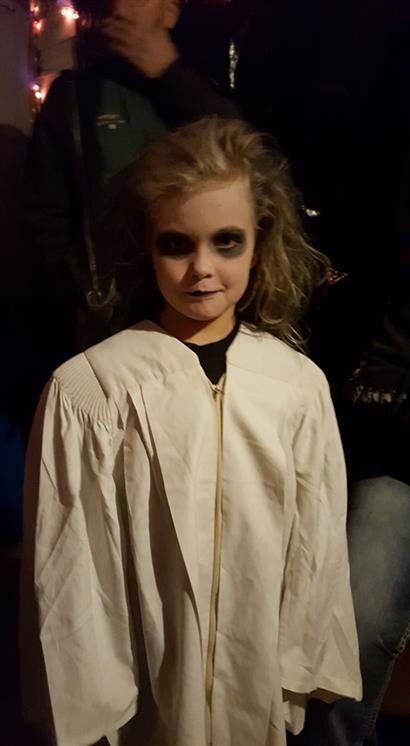 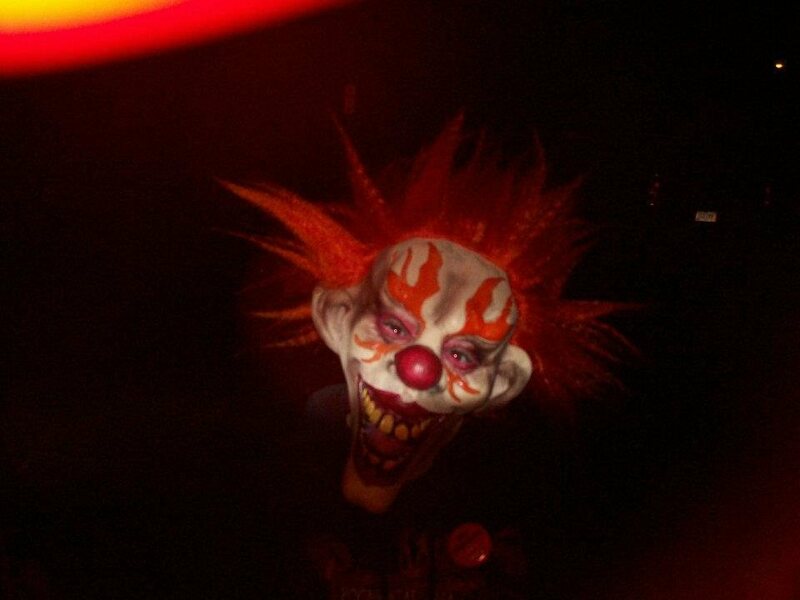 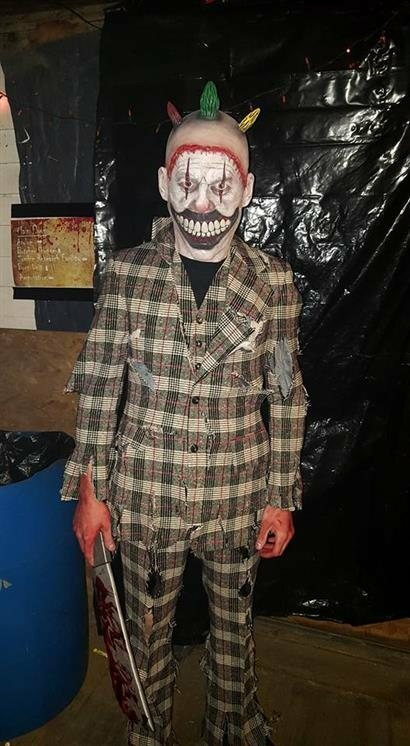 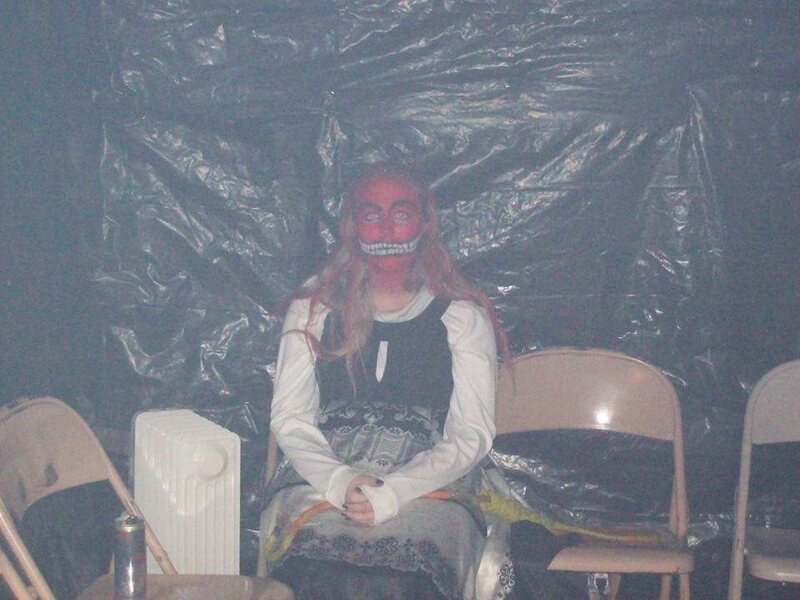 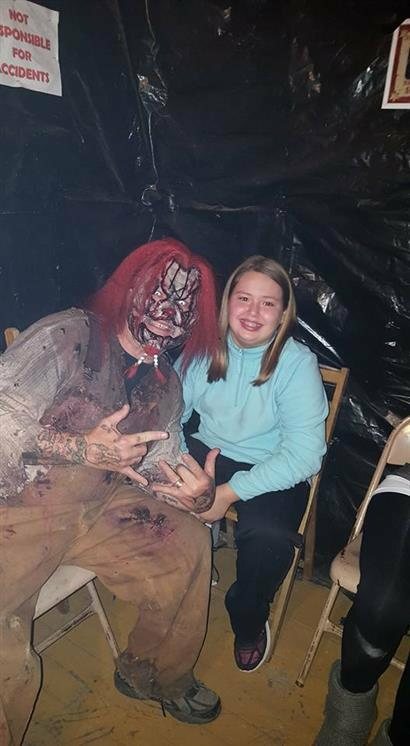 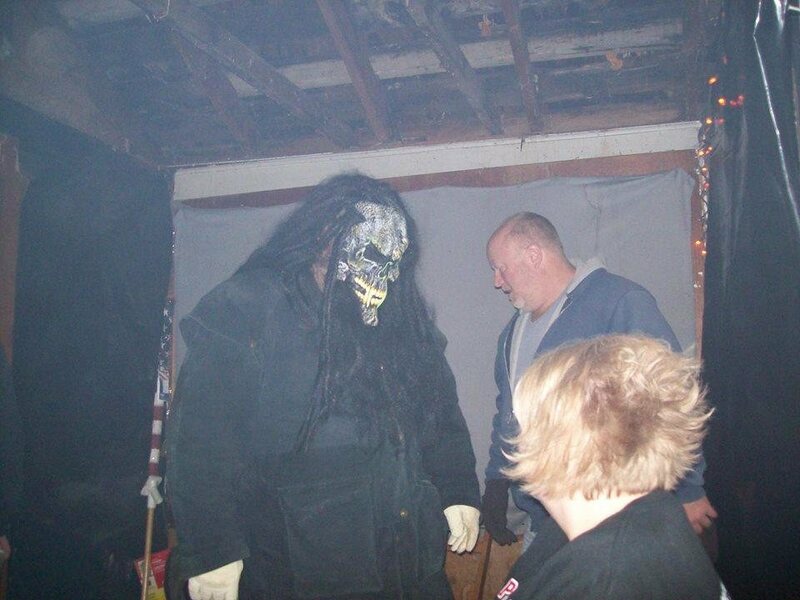 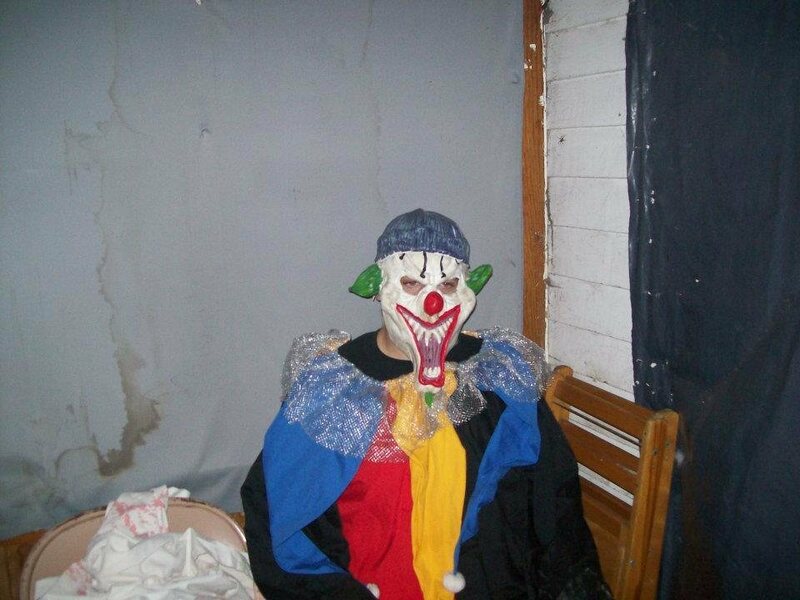 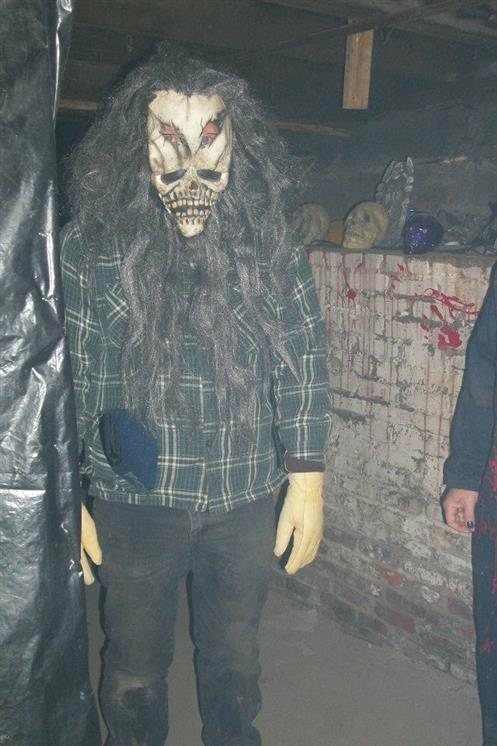 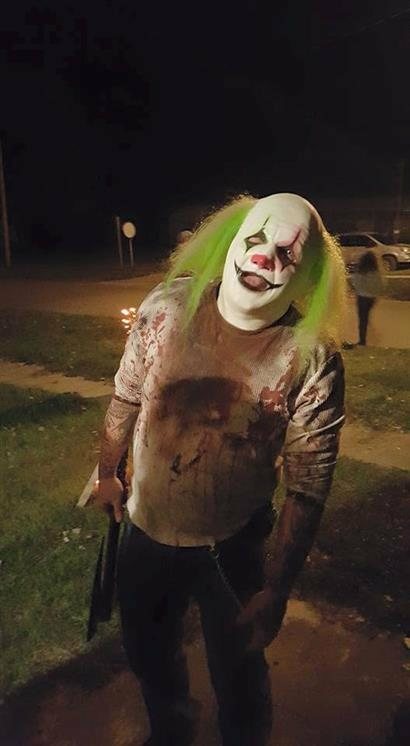 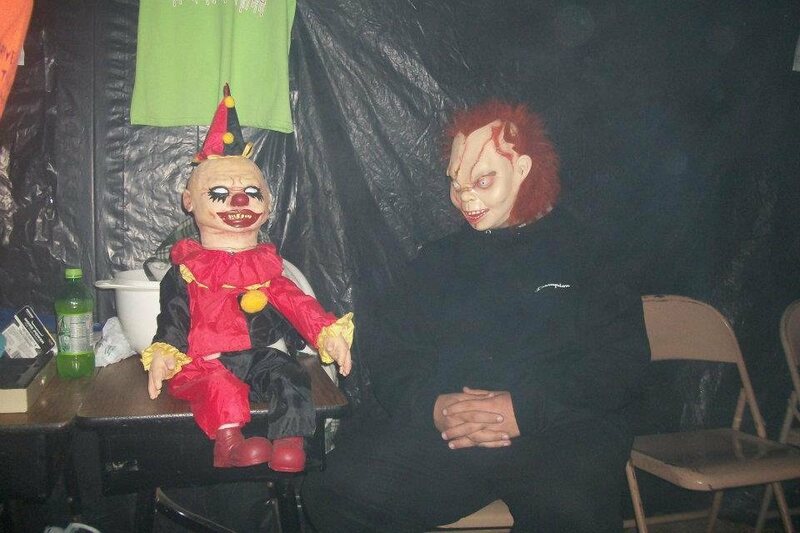 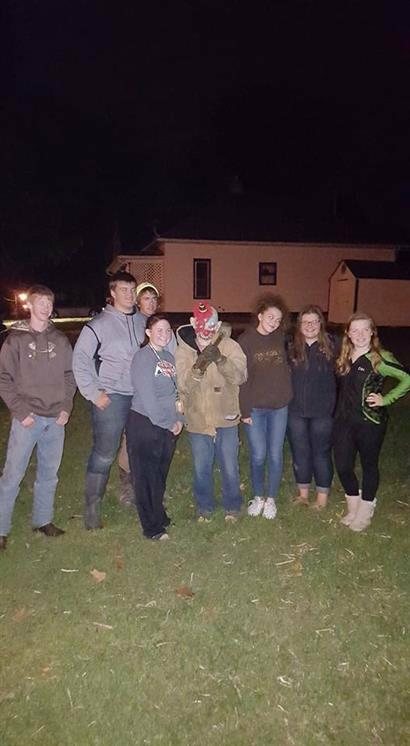 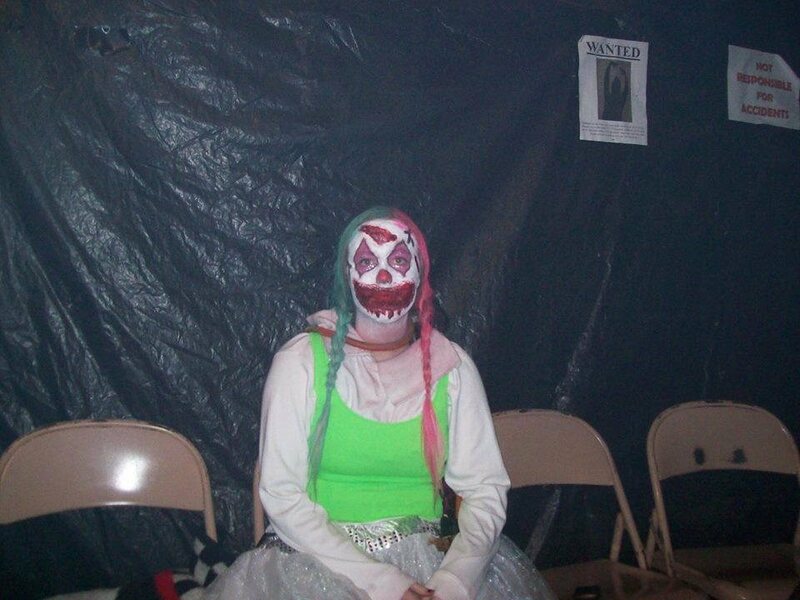 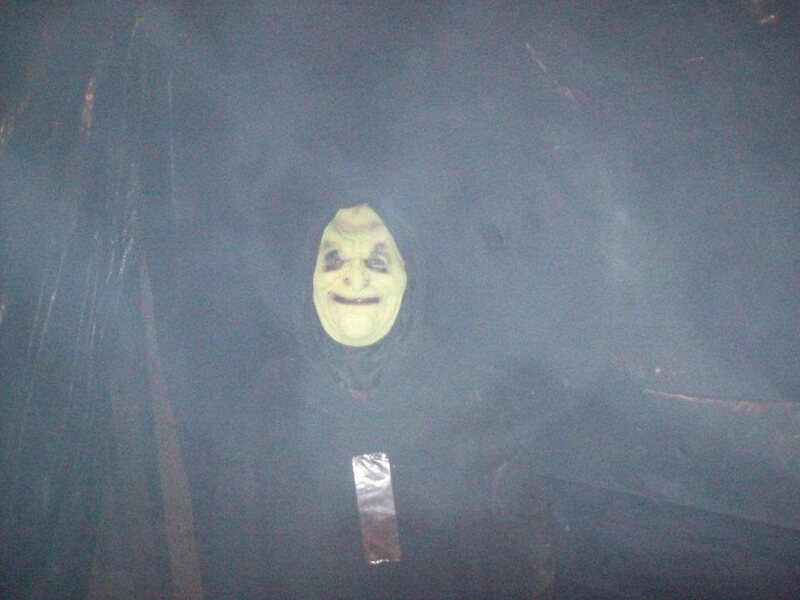 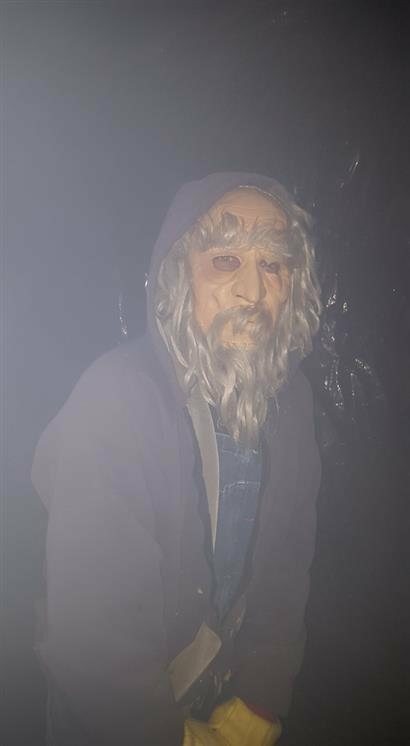 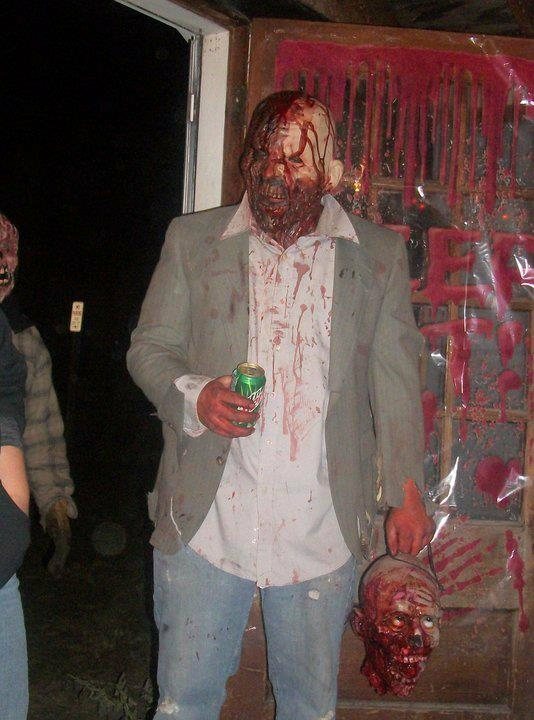 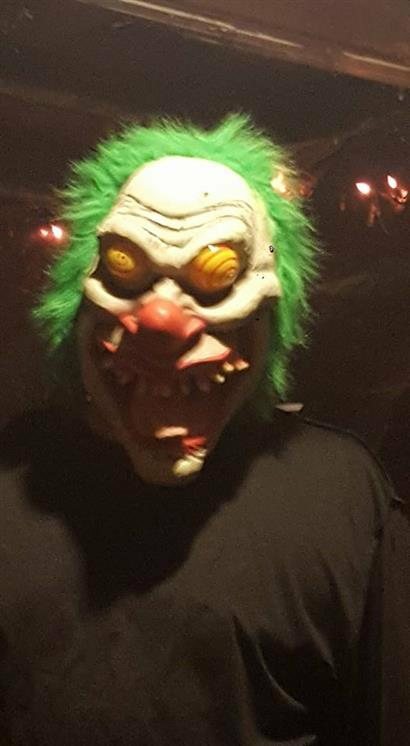 RC Haunted House is a haunted attraction in Rockwell City, IA. 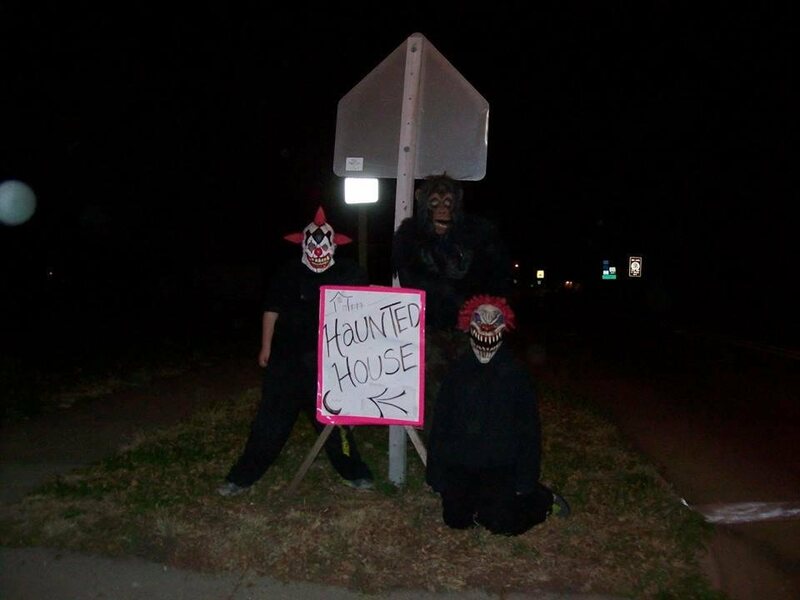 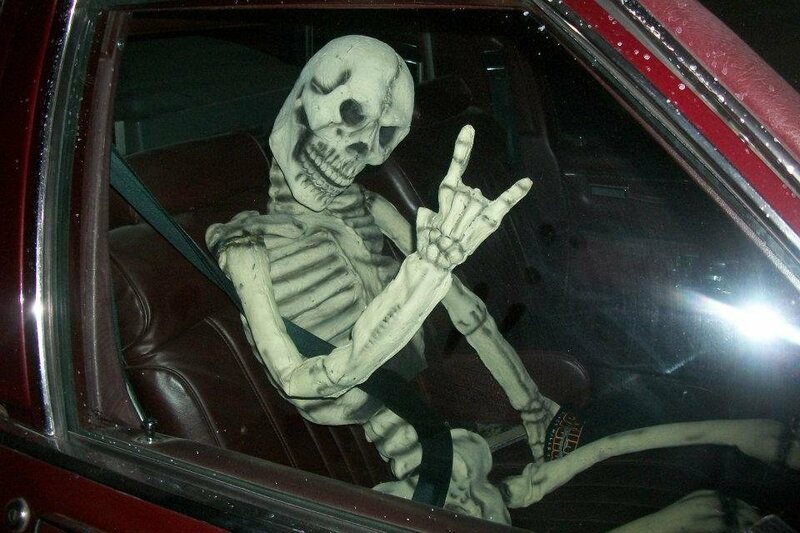 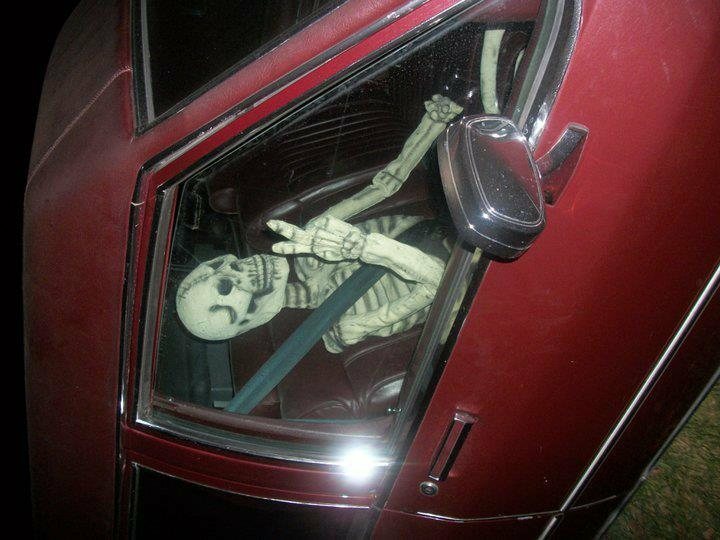 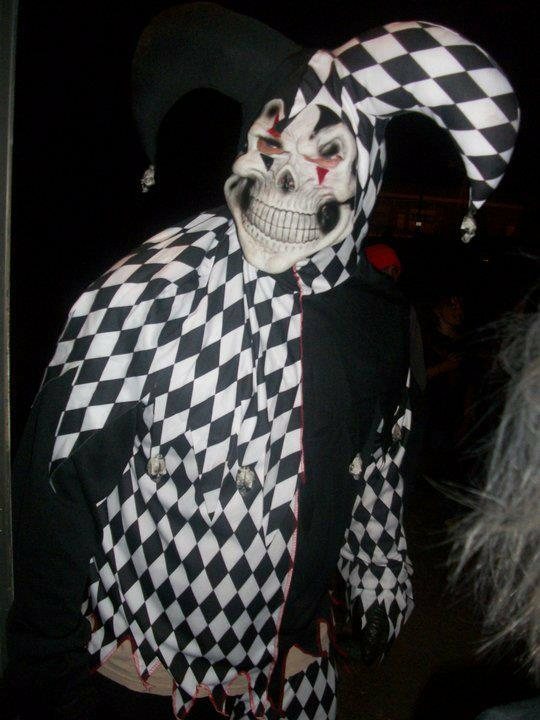 The Haunted House usually opens 2 weeks before Halloween and is open on Fridays and Saturdays and Halloween night. 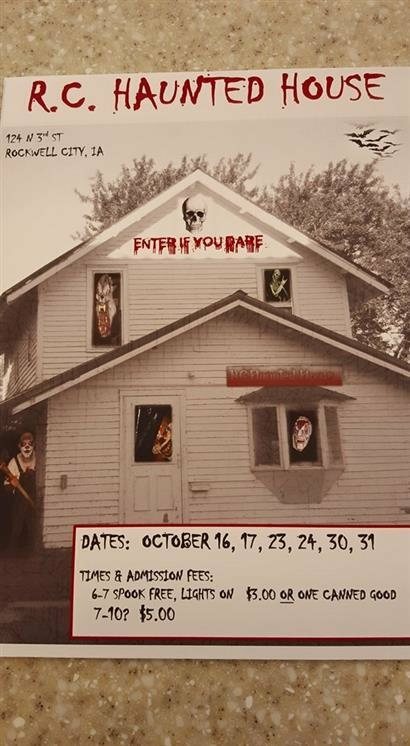 Come see us if you think you can make it out alive!